It’s common for homeowners to find that an area of the home is lacking, either in space or functionality. The extra room that seemed large when the home was new may feel cramped, or it may not fit with current use. Putting the home up for sale and finding a newer model can be tempting, but home additions can be a more economical and satisfying way to make a change without leaving home. Hiring a professional designer or contractor can save time and money while delivering beautiful results. Adding on to the home is a big decision and while homeowners can picture exactly how the finished product should look, achieving it can be a different story. Professionals can recommend the best products and materials based on the existing structure and mechanical systems. 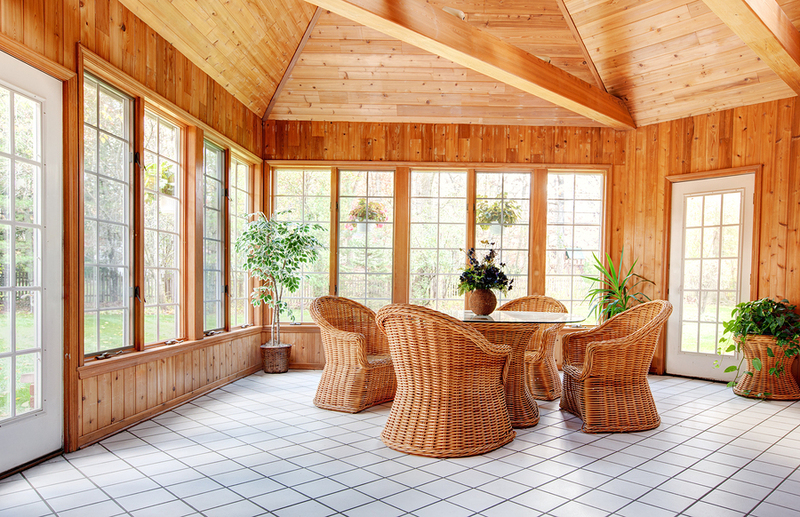 Advancing technology may result in newly introduced energy efficient windows, insulation and flooring. Contractors can understand the most effective way to utilize new products to reduce utility bills and increase the potential resale value of the home. Submitting detailed plans to the local building authority may be necessary to obtain the appropriate construction permits before work begins. Updated building codes for electrical or plumbing changes may affect the initial plans, as there are rules regarding spacing and the types of materials required. Industry professionals know the codes and zoning restrictions. They can build these requirements into the add-on design, which can prevent having to re-do areas to pass inspection. Home additions may require a great deal of planning and skill for successful completion. Professional designers can help ensure the design meets local building requirements. Hiring the right people can help keep the project on budget and diminishes a number of wasted resources. Access to teams of experienced contractors can reduce the amount of time the project takes, letting the homeowners get back to living in the home instead of a construction zone.